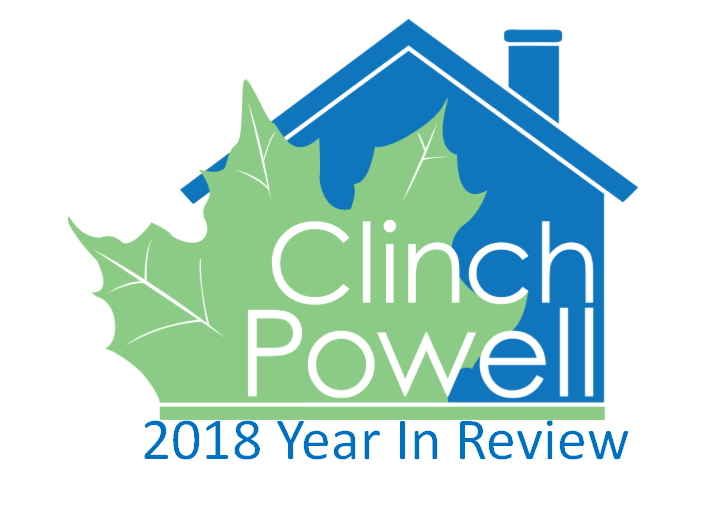 Clinch-Powell has evolved since its beginning as a resource conservation organization in 1989, but land and water conservation remain at the heart of what we do. This fiscal year Clinch-Powell provided conservation planning and completed Best Management Practices Projects on 31 farms. The Best Management Practices Program provides technical and financial assistance to local farmers to develop practices that will both improve the profitability of the farm and put in place practices that protect the local streams and waterways. In total 17,828 acres of farmland were included, 9.9 miles of streams were protected, and a total of $656,615 was provided to landowners to fund land protection projects. Many may be unaware that the Clinch and Powell rivers in Hancock and Claiborne Counties are home to 133 species of fish and 46 species of freshwater mussels. 20 of these mussel species are listed as endangered. These mussel species play a very important role in keeping our streams and rivers clean. They provide a natural filter system. Without them the overall ecology of the river would change. As part of Clinch-Powell’s conservation efforts in partnership with The Nature Conservancy, 29 fish and freshwater mussel species were protected or recovered. With the help of our Appalachia CARES AmeriCorps partnerships Clinch-Powell has the opportunity to join in conservation efforts all across the state by providing environmental impact education and working with State Parks and Soil Conservation Districts. This year Appalachia CARES Members engaged 2,808 individuals in energy efficiency and conservation education, conserved 216 miles of trails in partnership with 23 Tennessee State Parks. They improved conservation practices on 60 farms and 167 acres while serving with 3 Soil Conservation Districts. Members also provided environmental education and access to experiential education to 8,807 youth across the state through service learning projects. Housing, community development, tourism and counseling have all become part of the Clinch-Powell mission over the years, but we keep our roots in conservation at the heart of all we do. Stay tuned next week for a more in depth look at all the work our Appalachia CARES AmeriCorps members are doing.